General Stepan Povin is a high-ranking agent of the KGB. General Stepan Povin is also an agent for the British MI-6. 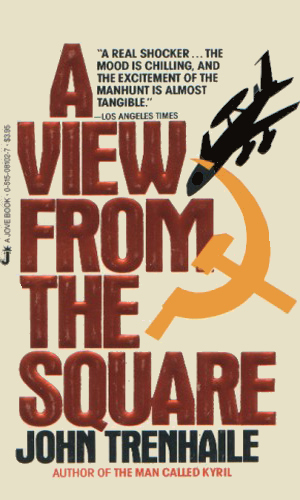 In a fascinating twist to the normal cloak-and-dagger series, the General Povin trilogy is about a high-ranking KGB leader that passes highly sensitive information back to British Intelligence. His reasons are interesting and not always clear. He really doesn't want to leave Mother Russia. And he doesn't want the money, giving away to charity that which the British pay him. In truth, Colonel-General Stepan Ilyich Povin is the strange oxymoron of being a traitor who is fiercely loyal. Povin’s life will undergo dramatic change, and not for the better, but his mind remains strong and his will stronger and his ability to play others against themselves is as good as even, as is his ability to know when it is he that is being played. Playing almost as important a role in the series is the British agent Royston, a man who is a duplicitous as anyone on the Soviet side. 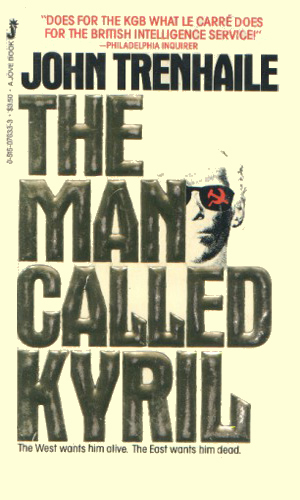 Kyril is the codename for a Soviet agent assigned to ferret out a British mole in the KGB. To do so, he must make the British think he is willing to be a double agent. Meanwhile, a member of MI-6 is really a double himself, passing info back to the Soviets. Stepan Povin seems ready to defect to the West but he holds a secret that will destroy the peace talks in session. He needs to serve two masters so neither side really wins. In disgrace and wasting in a penal camp, Stepan Povin knows something the new head of the KGB needs. But even Povin doesn't know for sure what it is. The one movie made from the Povin novels is a terrific one with incredible writing and incredible acting, well worth the time to watch it and that is some time for the full version is 208 minutes. But finding it can be tricky and what you get may be great and worth the time but not be the complete item. The "movie" is a four-part miniseries made for television in the UK, each part lasting 52 minutes (one hour with commercials). However, two episodes were shown each of two nights so it was in essence two two-hour parts. When the package was put together for American consumption, a lot was cut out and it was made into one two-hour movie. It was good editing so the American version is good but not as good as it should have been. 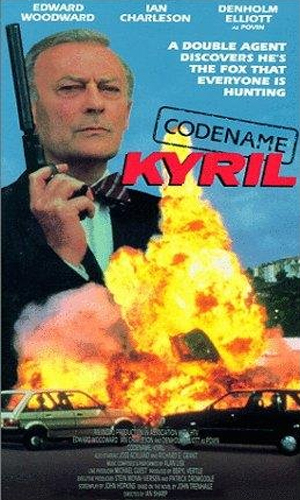 A Russian agent heads to England to cause trouble in order to get a British agent who is undercover in the KGB to show himself. 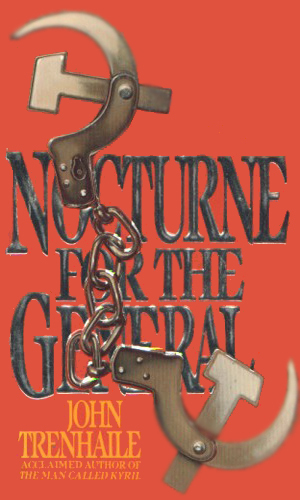 Do NOT blink while reading this incredibly complex series, filled with machinations to delight everyone and duplicity galore. The double agents and triple agents and agents who aren't what they seem abound and really confuse you. Is Povin a loyal Russian who is using British Intelligence? Is he a mole who manages to work his way to the top of the enemy's organization? Is he a double agent who is playing both sides? Can you believe what he says, or what anyone says for that matter? I don't. So I write that he is a mole for the Brits. And I know I might be wrong. And that's what makes this a darned good series.